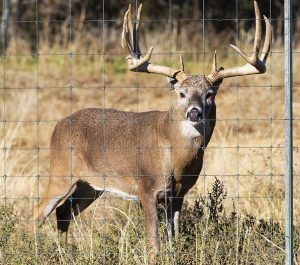 From deer fences to elk and exotic animals, Tejas Ranch & Game Fence is the premier fence contractor, able to provide you the highest quality high-tensile steel mesh high deer fence, installed by professionals with years of experience. Whether your property is in East Texas, the Texas Hill Country, Oklahoma or even Northern Louisiana, our team is prepared with proven solutions. Whether your goal is to keep animals within your property, or keep predators out, our product solutions and expertise sets the standard in high deer fencing. With a wide range of height and mesh pattern options, Tejas Ranch & Game Fence is capable of installing the high deer fence that best suits your needs. Additional features, such as Predator Control and water gaps provide you the ability to customize the high deer fence for your environment. For the ultimate steel mesh, we offer a profile featuring a zinc-aluminum coating that is highly resistant to flaking, cracking, splitting or separating from the steel. 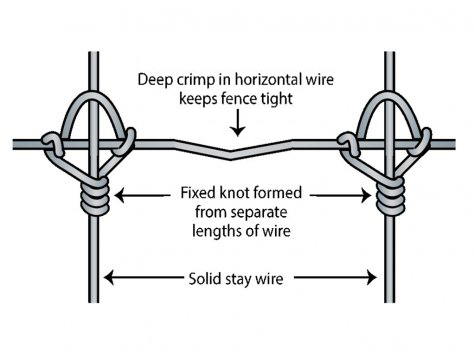 This Class 40 Zinc-Aluminum coating is the highest degree of protection available for high-tensile steel mesh. And, we can create, construct and install custom gate entries for your high deer fence, from strong steel mesh gates to nearly anything your imagination holds. Our team has extensive gate design and installation experience throughout the region! Time to protect your valuable assets. Request an estimate from Tejas to get started. We make the landowner’s vision for their property our priority. Our first step to the process is fully understanding the client’s vision with an on-site assessment of the high fence property. We use the most current mapping technologies that outline items like: county and state lines and boundaries containing names, grazing allotments boundaries with details (regional availability), elevation contouring, floodplains, game management areas and regions with details, major/minor aquifers boundaries and much more. It is Tejas’s ability to design, engineer and deliver the landowner’s vision that garners most of our high referral rate. White-tailed deer can jump almost eight feet high, so effective upright fences against them should be this high. An 8-foot-tall high fence is ideal for deer and exotic animals. 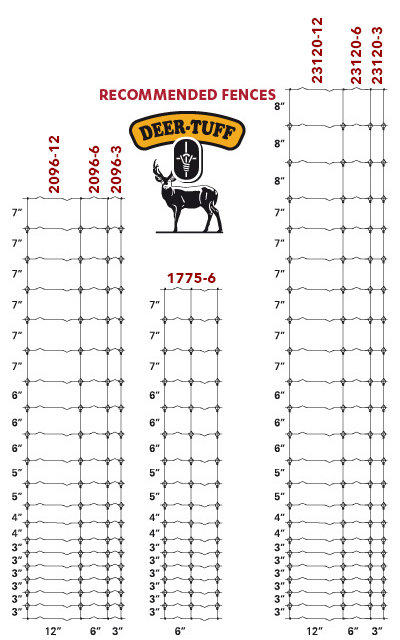 Height and/or width is the most important factor with deer fences, especially if high deer pressure. We also provide a wide range of height and mesh pattern options and are capable of installing the high deer fence that best suits your needs. Tejas also has specialized methods and fencing specifically for your exotics like, Axis Deer, Nilgai and Blackbuck Antelope, Aoudad Sheep and Fallow Deer. We know -no two fences are the same. As part of our assessment and mapping of your property, we will discuss other fence needs that may need to be addressed on your property. We can provide an all-inclusive package for you that covers such needs as: predator control, hog-fence solutions, water gap solutions, cattle guards, security needs, breeding pens and runs. It is Tejas mission to provide you the ability to customize your fence for your wants, needs and environment. We can even create, construct and install custom gate entries for your high deer fence, from strong steel mesh gates to nearly anything your imagination holds. Our team has extensive gate design and installation experience throughout the region! For the ultimate steel mesh, we offer a profile featuring a zinc-aluminum coating that is highly resistant to flaking, cracking, splitting or separating from the steel. This Class 40 Zinc-Aluminum coating offers the highest degree of protection available for high-tensile steel mesh. We offer a 10 year warranty and operate under a “Satisfaction Guaranteed” business model. Like most of our customers, we are Texas landowners, and understand the meaning of commitment to a job well done. Regardless of the size or complexity of the project we guarantee the job will be finished on time and done right.